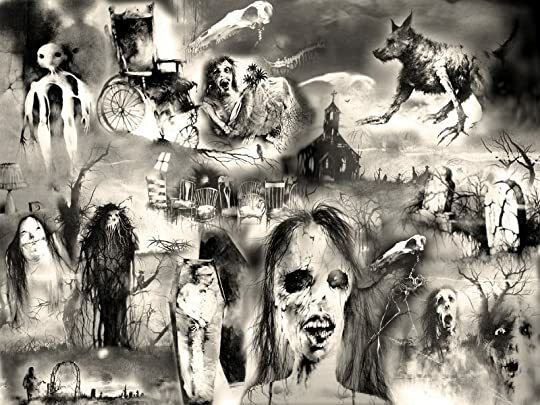 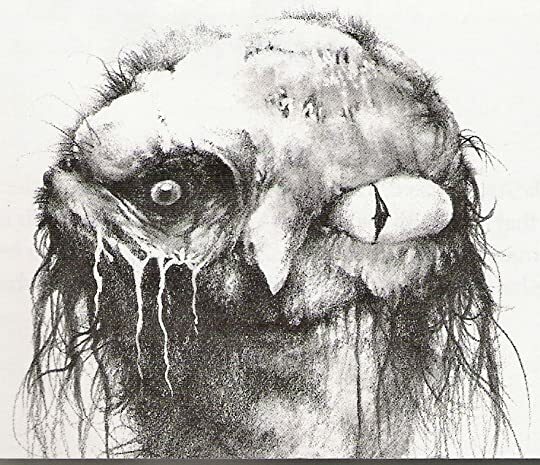 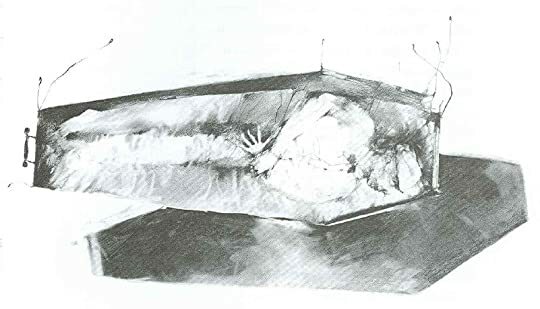 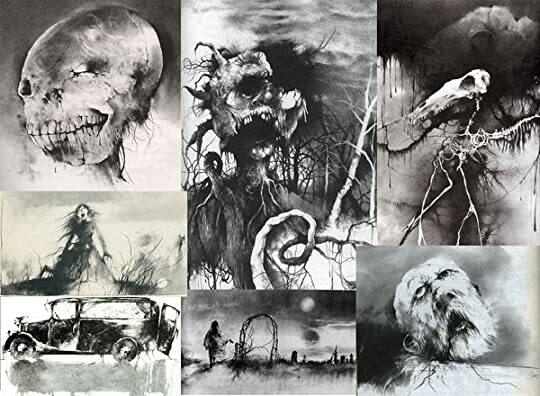 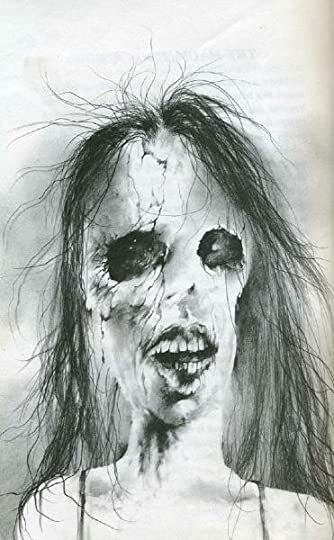 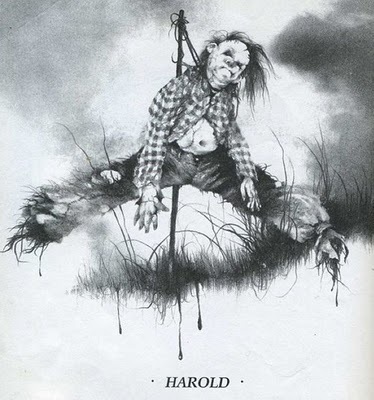 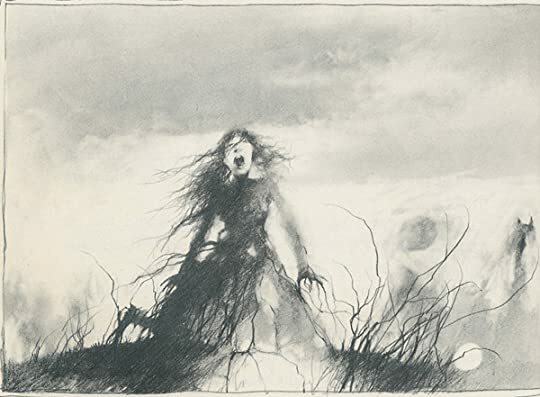 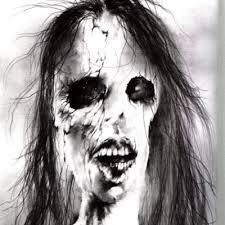 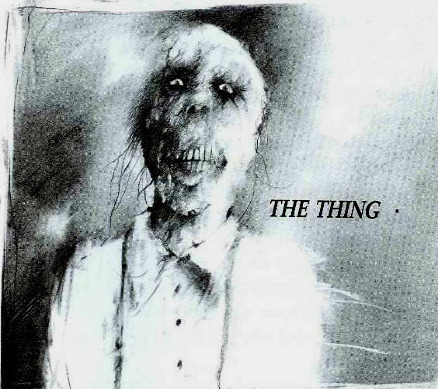 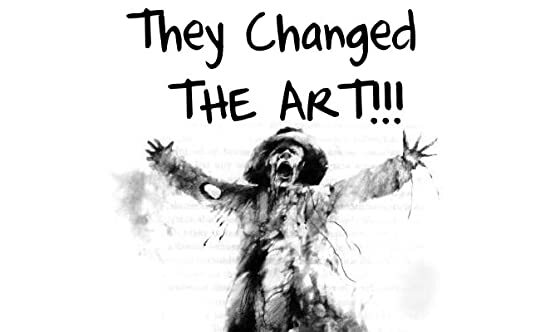 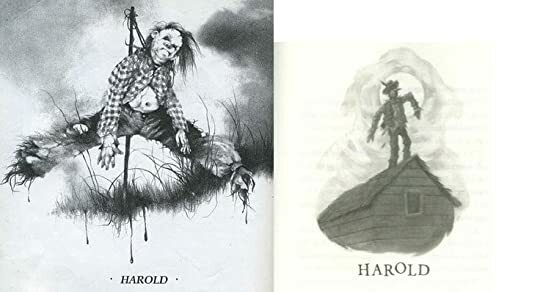 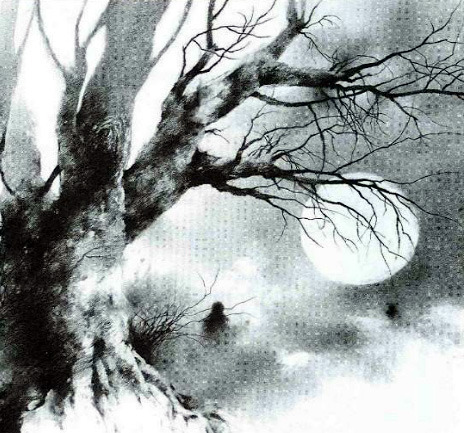 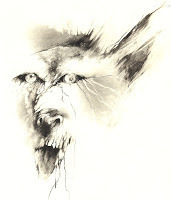 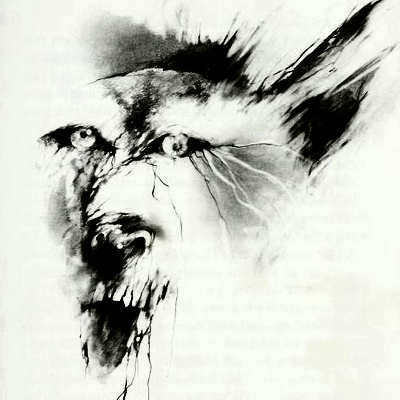 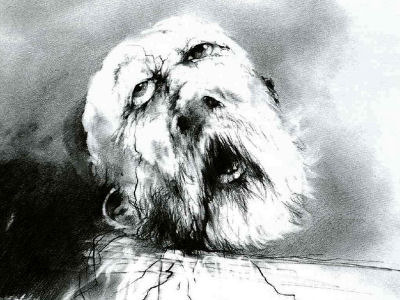 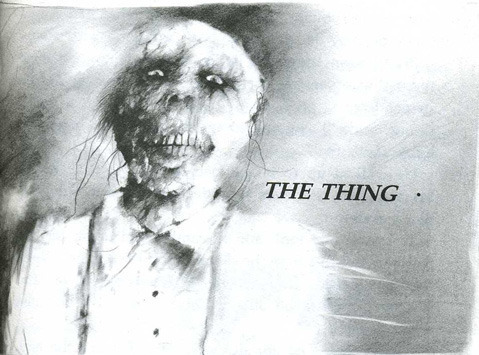 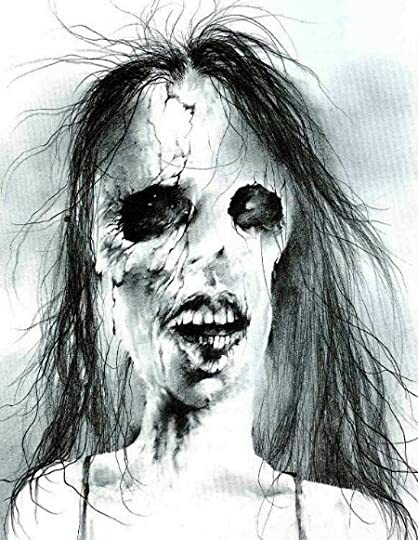 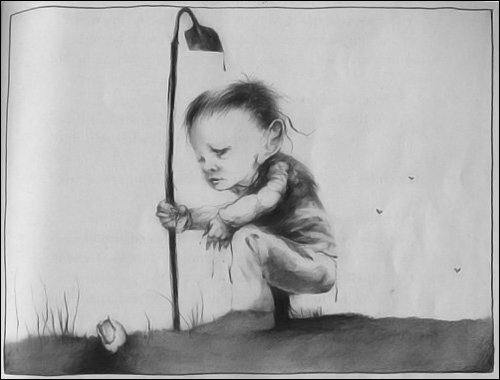 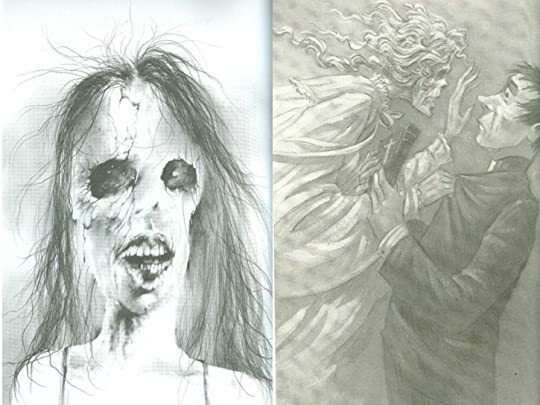 Stephen Gammell’s artwork from the original Scary Stories to Tell in the Dark appears in all its spooky glory in this paper-over-board edition. 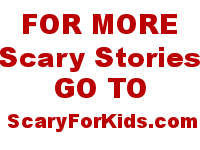 Read if you dare! 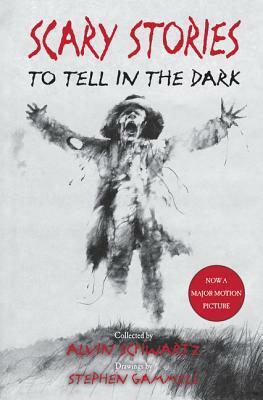 Scary Stories to Tell in the Dark is a timeless collection of chillingly scary tales and legends, in which folkloris The iconic anthology series of horror tales that's soon to be a highly anticipated feature film!